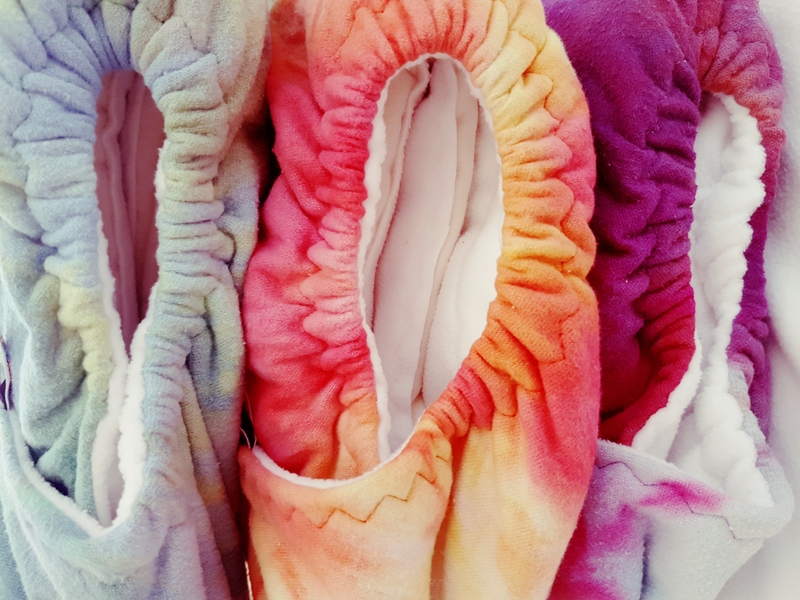 The Superwetter Original nappy with unique hourglass core is designed to be super absorbent for very heavy wetters, making it idea for nightime use. 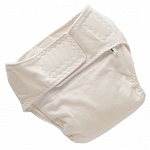 Comes with matching trifold booster for even more protection. 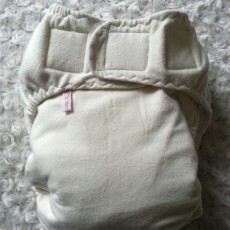 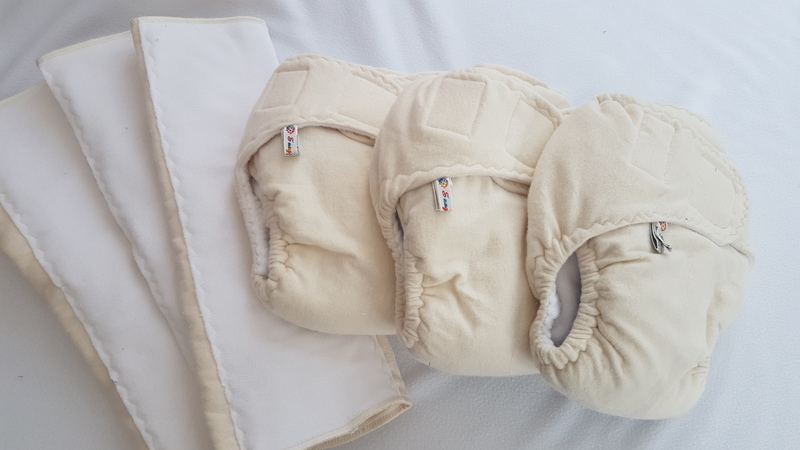 This set is made with brushed cotton, for fast absorbency suitable for those that tend to flood nappies fast! 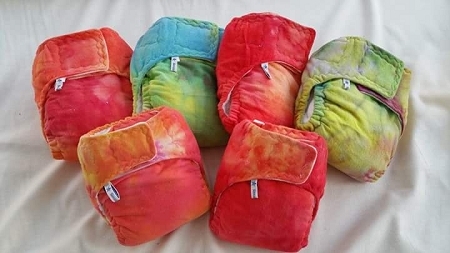 Requires a waterproof wrap or cover.